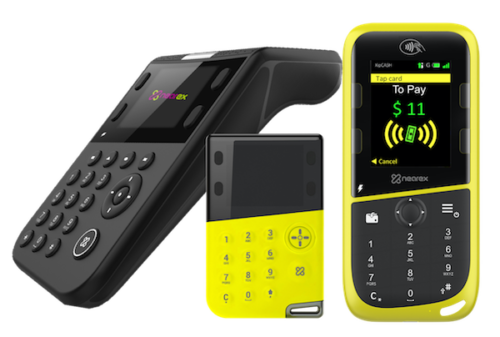 Innovative range of terminals that support technologies like NFC, QR, Audio and Biometric based payments. Be it online or offline, 2G or 3G, these terminals are crafted to suit an entire spectrum of the market, right from street vendors to supermarket merchants - all at an affordable cost enabling you to roll out a payment network across thousands of merchants. 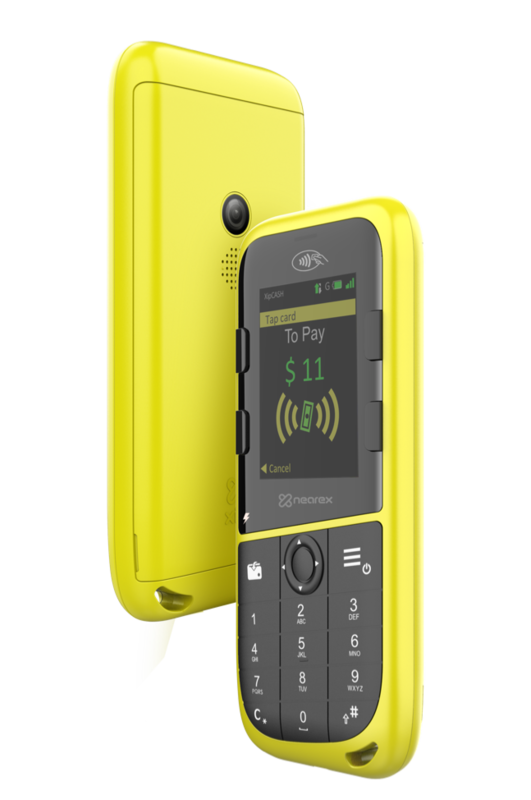 This portable and ruggedized terminal is the size of a credit card and priced similar to a feature phone. 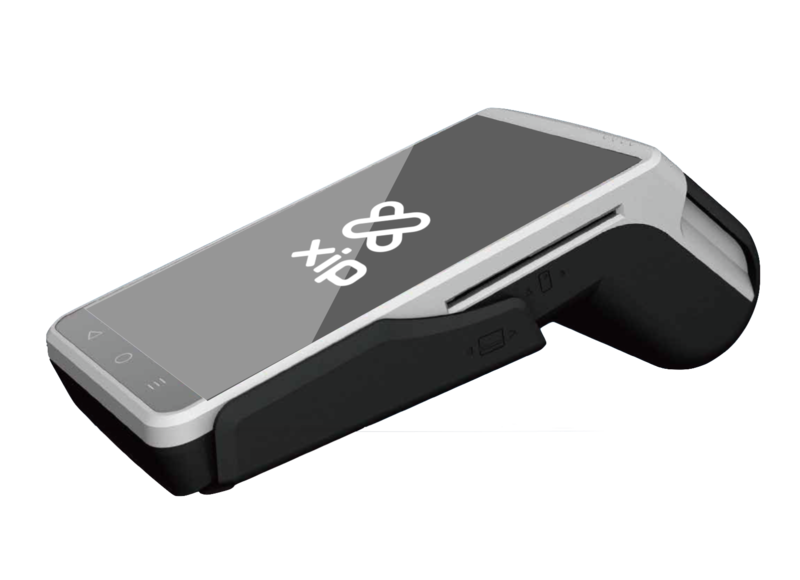 XipPOS DXP22 comes with a SIM card slot, Bluetooth connectivity and allows for custom branding. The terminal applications can be also customized to allow for specific software functionality and user experience. The XipPOS DXP32 series extends the powerful functionality of XipPOS DXP221 in a new form factor delivering 2G support and a larger display with optional SAM support. 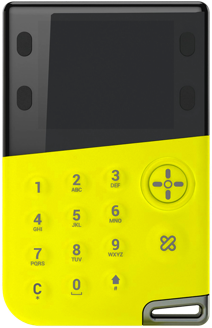 The XipPOS DXP33 series extends the powerful functionality of XipPOS DXP221 in a new form factor delivering 3G support and a larger display. 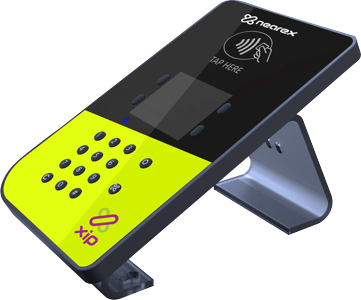 The XipPOS DXC22 is a desktop NFC terminal designed for use in store, supermarkets and similar merchant environments. 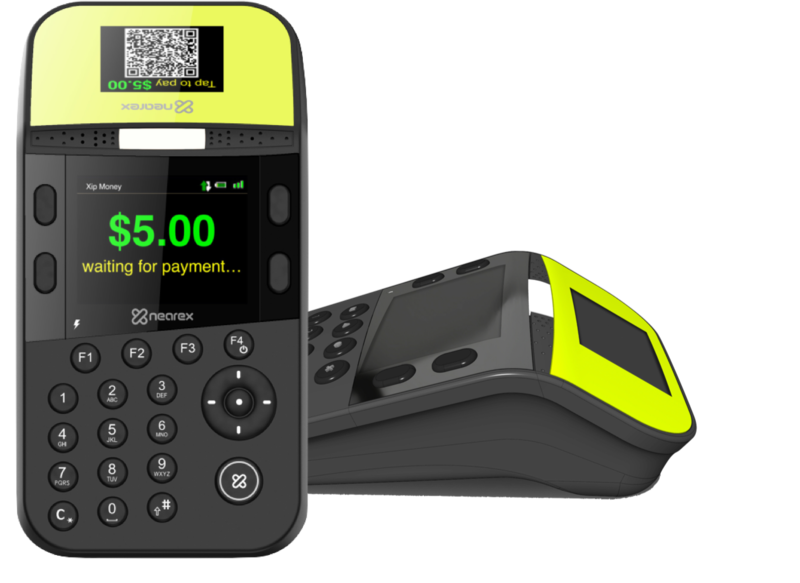 The terminal can be integrated with Windows/Linux based billing systems like cash tills and toll booths to provide a seamless payment experience. The XipPOS DXC32 is a desktop terminal designed for stores and supermarkets. 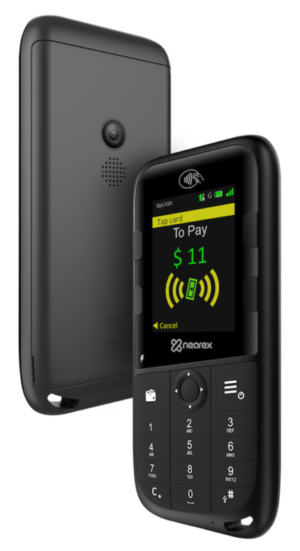 The terminal supports dual display, making it suitable for applications which support both NFC and QR based payments.  The XipPOS App can be deployed on third party Android terminals and android NFC phones, converting them into a powerful XipPOS terminal. The XipPOS App can be co-branded and customized to provide for simple merchant payments or support a wide range of operations such as cash – in, cash – out, remittance, recharge, bill payments and transaction summaries.